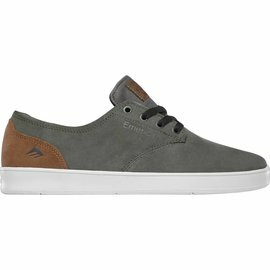 This is Collin’s third signature shoe for Emerica; designed from the ground up, in order to live up to his moniker, the Provider. 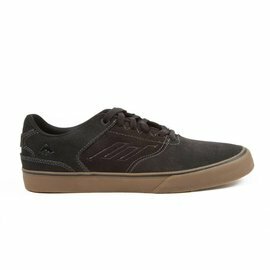 Comparably, when designing and building out Collin’s new shoe, they made sure it provides just the way he does - everything you need to nail it on and off the board. 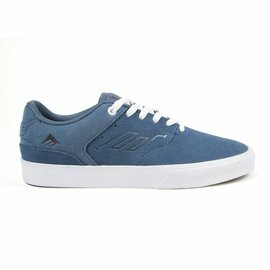 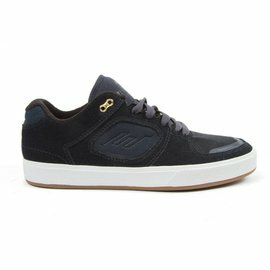 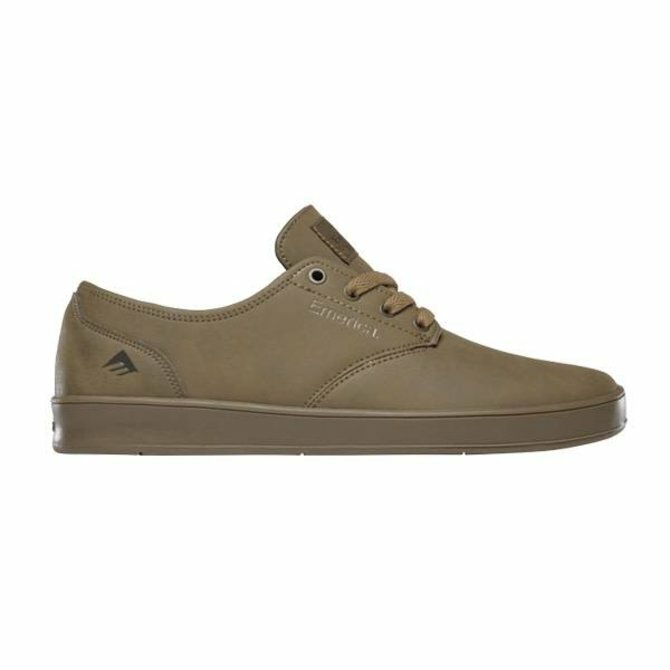 The Provider is a double wrapped, low profile vulcanized shoe, designed for skateboarding. For the first time ever, Emerica is introducing our G6 plus drop-in footbed, an insole made from Emerica’s new proprietary polyurethane, sourced to be light weight, high memory and impact resistant. This new blend of G6 formula has been reinforced for a higher level of comfort and stability Collin was looking for. 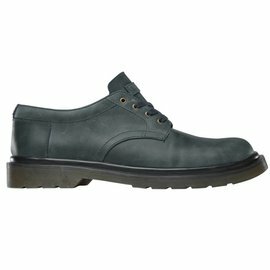 The upper has a minimalist design, with a four-patterned upper and reinforced toecap for more durability. The triangle tread has been modified for more flex and also merged with Emerica’s classic non-slip desert grip, to create a hybrid outsole with a perfect amount of grip.